The Body Shop believes true beauty comes from the heart. 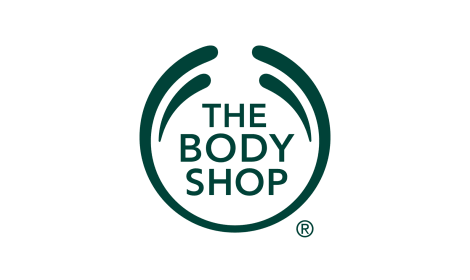 Making all their products with love and care, The Body Shop source some of the finest raw ingredients from the four corners of the globe. Harnessing the skills of artisan farmers and adding their expertise to create effective products that are wonderful to use, The Body Shop trades fairly so communities benefit as well as you. The company never test on animals, and all their products are 100% vegetarian. The Body Shop campaign with passion on issues close to their heart, while always keeping people, animals and the planet in mind.